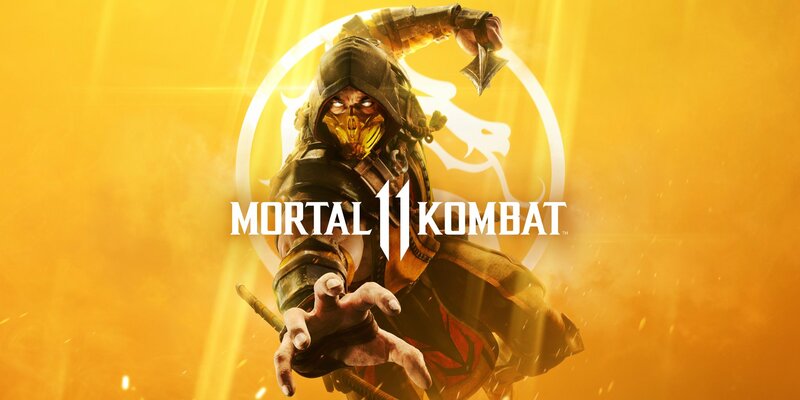 Mortal Kombat creator Ed Boon shared a first look at the official cover art for Mortal Kombat 11. Boon showed off the Mortal Kombat 11 cover in a tweet earlier. To no one’s surprise, it only features Scorpion. The style is definitely fresh, and this could be the most striking cover Mortal Kombat has ever had. The yellow, hot background ends up working well with Scorpion’s yellow outfit, and his pose is definitely imposing. It’s also interesting that NetherRealm chose the more modern version of the character, rather than the classic one, which does appear in the reveal trailer. It sounds like we’ll be playing with different iterations of many Mortal Kombat characters in the game. Much more will be revealed and shown on Thursday, January 17 at the big event. It kicks off at 11am PT, 2pm ET, 7pm UK. We’ll be there to bring you all the news as it happens. Mortal Kombat 11 is out April 23 on PC, PS4, Xbox One, and Switch. The post Killer Mortal Kombat 11 official cover revealed appeared first on VG247.